There is the more visible face of the application of article 155 of the Spanish Constitution to Catalonia, with more than 250 people fired and some forty bodies suppressed or taken over. 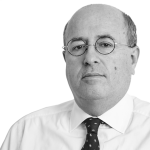 But there is a second, less visible side, which is the day-to-day administration of the Catalan government, which has been seriously affected. This has been detailed in the third report on the measure's effects from ServidorsCAT. 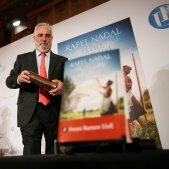 The platform for public sector workers has this Thursday published a new inventory of damages, which they have delivered to the speaker of the Catalan Parliament, Roger Torrent. 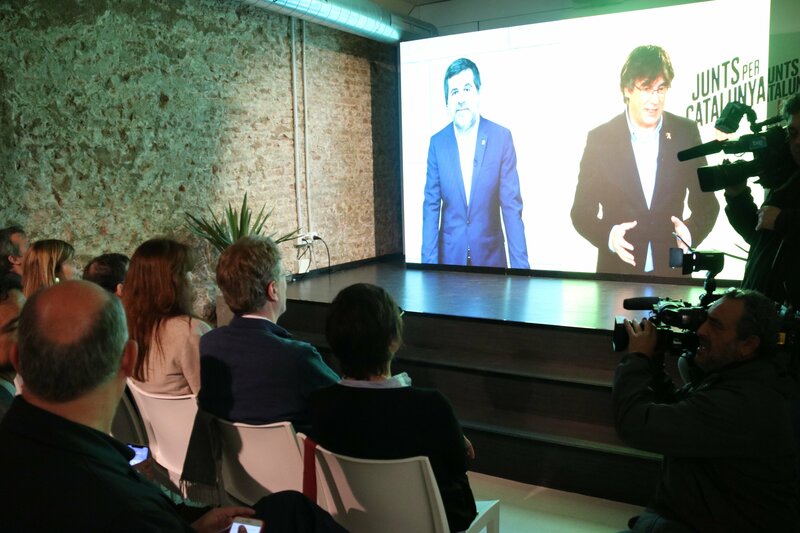 The platform, born following the repression and intervention by the Spanish state, offers figures which shed light on the reality of article 155. 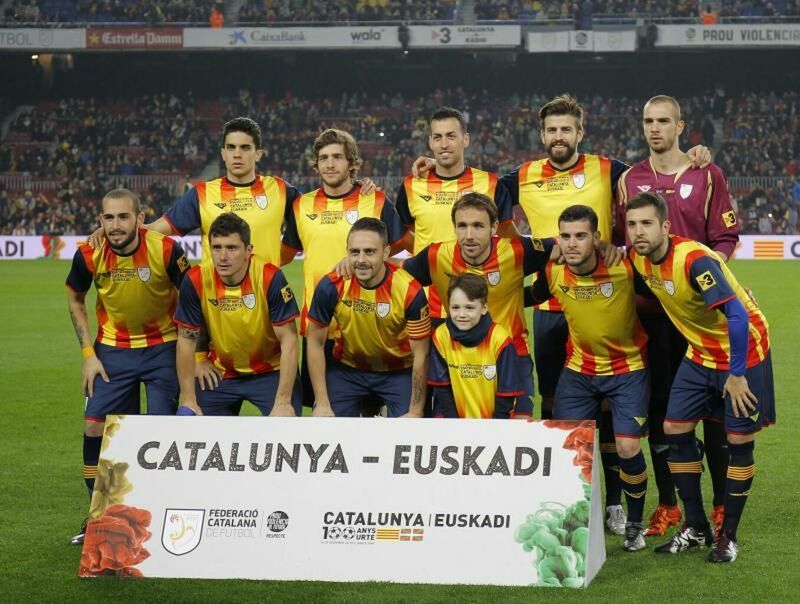 Besides the people in exile or in prison and the bodies suppressed or controlled from Madrid, there are other effects. A total of 108 bills have fallen through. 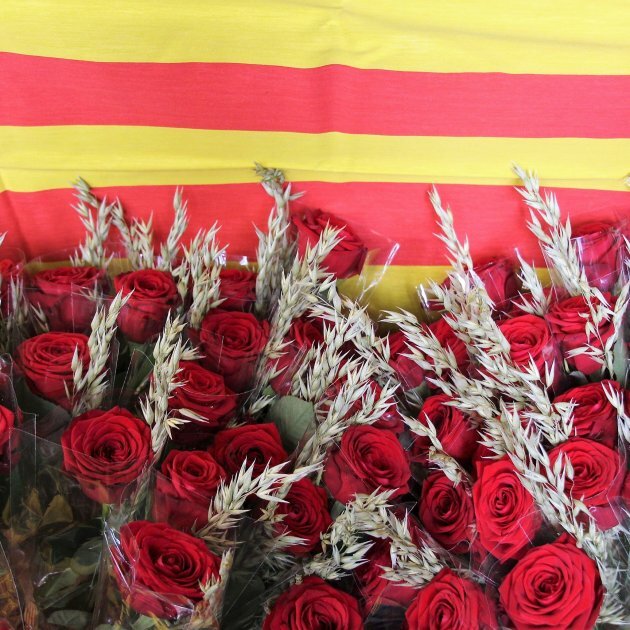 The Spanish government has directly nominated twelve officials. Up to 92 effects on contracting have been detected. There are 21 grants halted. And at least eight economic opportunities have been lost. 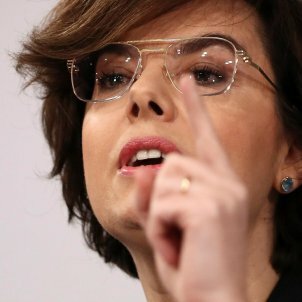 "The Administration of the Catalan government isn't working normally, contrary to the propagandistic claims of Spanish authorities, whilst they keep it beheaded, monitored, idling and at a much lower activity level than normal," they write, "never had it worked so badly as this Inventory of damages will confirm". There are some 20 grants frozen. One of them is the temporary program for attending to unaccompanied minors. "This block doesn't only harm unaccompanied minors who don't receive the attention they should but also the professional (235) who are waiting for their hiring to be put into effect," they write. There's also a freeze on hiring young research staff and on creating jobs with public funds for older people, people with disabilities and people with mental illnesses. 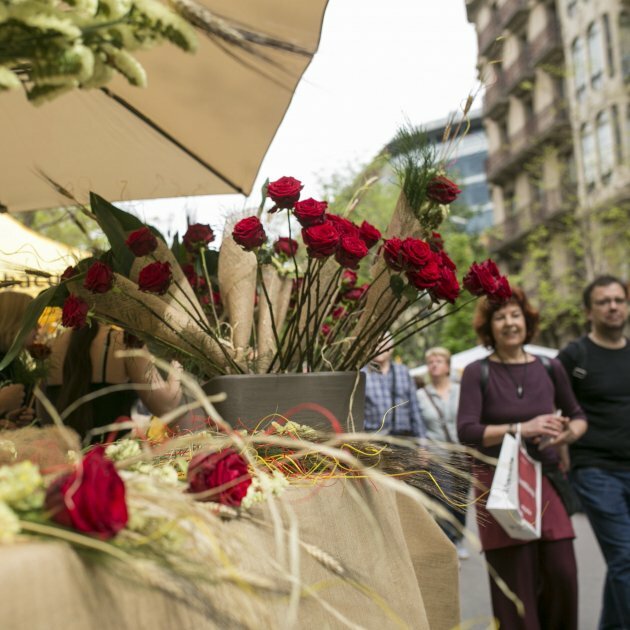 Among the thirty-odd affected programs, according to ServidorsCAT, are one improving employability of immigrants, refugees and people returning from abroad, one of active citizens against discrimination, racism and hateful ideologies. Also one offering help with paying rent. These are all on hold as a consequence of the economic intervention in the Catalan government. The collaboration agreement on domestic violence is also paralysed. 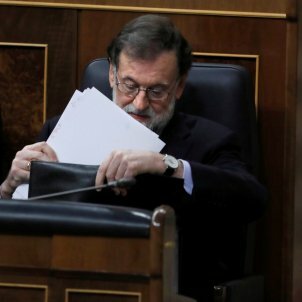 As a consequence of the dissolution of the Catalan Parliament by Mariano Rajoy up to 71 bills under consideration by the Parliament have fallen through. Among them are bills for urgent measures in public hiring; for equal treatment and non-discrimination, and for electronic voting for Catalans abroad. Similarly stopped was a bill against banking abuses, for the recognition of the right for women who have suffered domestic violence to be accompanied by therapy dogs and the popular initiative of urgent measures for housing. Also fallen through are up to 16 bills being considered by the government, like drafts bills for ways to manage medical care charged to public funds or for a port emissions tax for large ships. The platform of public sector workers also expresses regret that economic opportunities have been lost as a result of the intervention in the self-governance institutions. 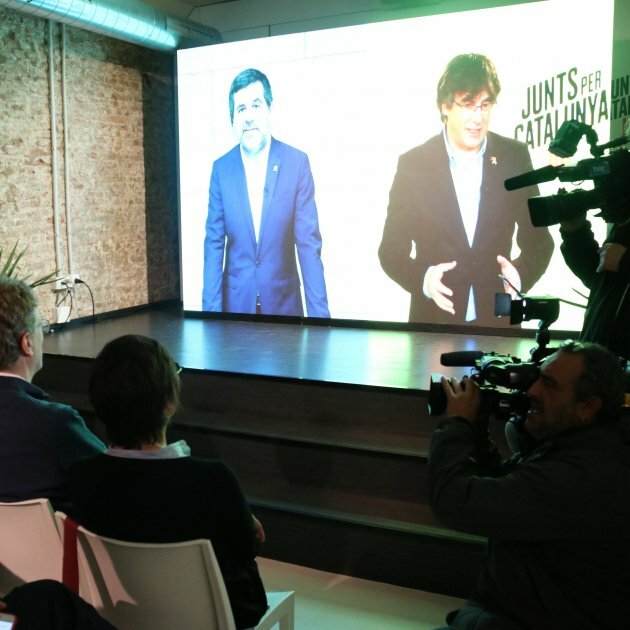 They offer some examples, for example the stopping of events by ACCIÓ (Catalonia Trade & Investment) offices internationally, the state's veto of the Port of Barcelona carrying out trade missions abroad, the economic cost of holding an election during a working week and the problem of financing Catalan public broadcaster TV3, which has risks for Catalan audiovisual producers. 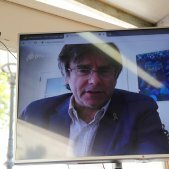 The application of article 155 has also created a situation of legal defencelessness after the central government took guardianship over the Catalan government. 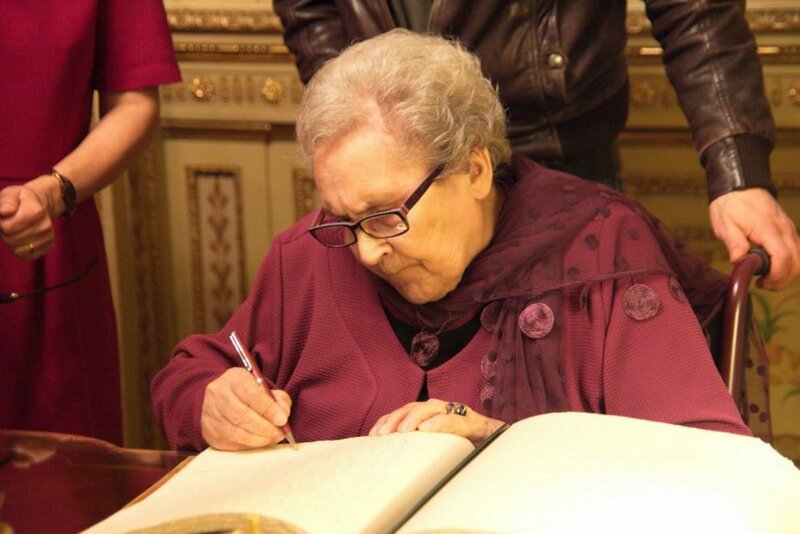 The effects have been seen, for example, in the case of the Sixena artworks, when minister Méndez de Vigo forced the Catalan government to withdraw an appeal over the use of force in the transfer and didn't allow them to present a lawsuit for the defence of cultural heritage. 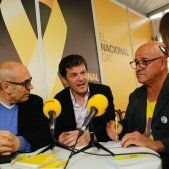 Or when the Catalan government wasn't represented in the case against the police violence on 1st October, or when the Constitutional Court accepted into consideration an appeal presented by the Spanish government that a Catalan law on commerce, services and trade fairs was unconstitutional, automatically suspending it. 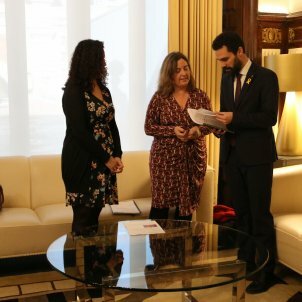 “We can't bear” the current situation any longer, warned Yolanda Hernández, president of ServidorsCAT, in comments to journalists in the Catalan Parliament after meeting speaker Roger Torrent. "The people need to have people who lead the ministries and lead their country," she added. She warned that, although citizens might not notice it in their everyday lives, "as the months go by, the effects will be more noticeable". 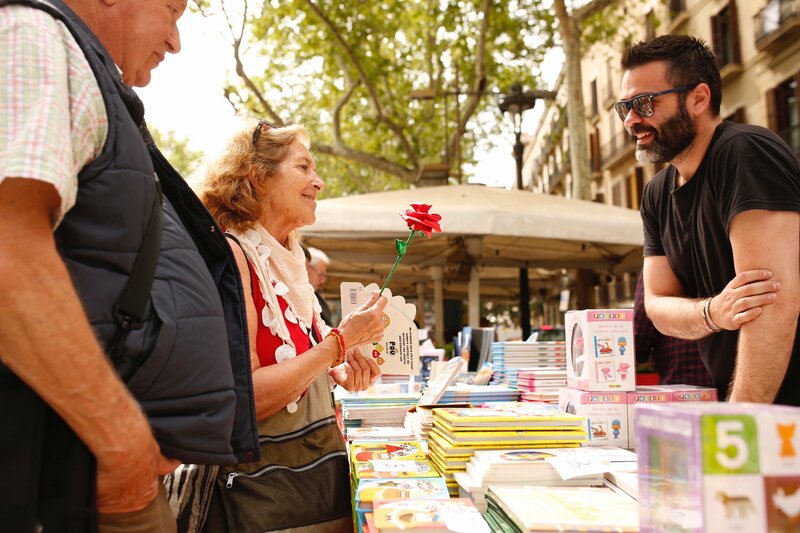 She highlighted the setbacks suffered by certain Catalan language programs for immigrants. 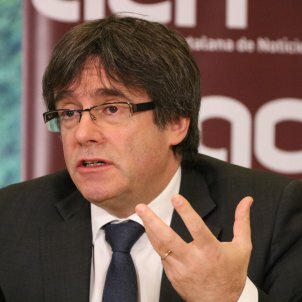 In contrast, they put the hiring of Repsol to provide fuel for Catalan government vehicles, a contract valued at 50 million euros (£44.4 million, $62.4 million). "We don't know why they take some decisions and not others," she said. 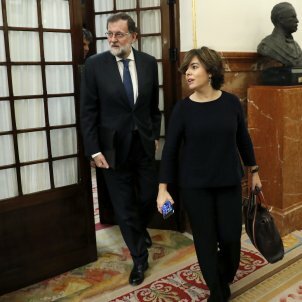 Whilst ServidorsCAT was meeting with Torrent in the Parliament, CSIF (Independent Civil Servants Trade Union), the main Spanish civil servants' union, was meeting with Inés Arrimadas in the offices of Ciutadans's parliamentary group. 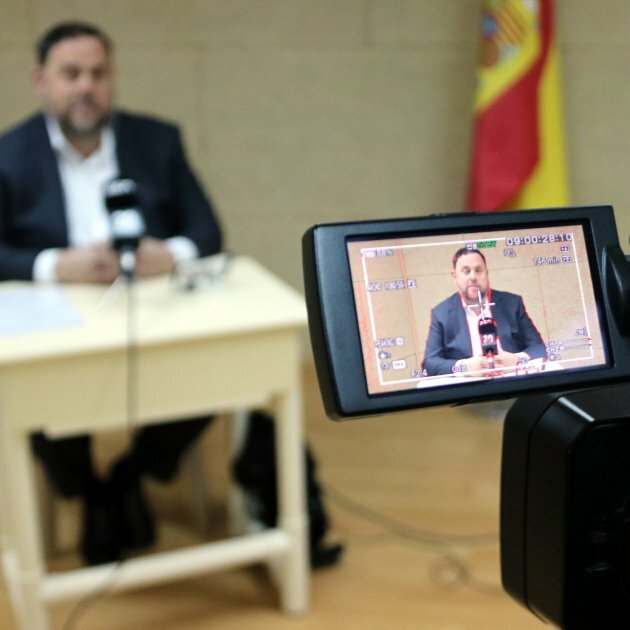 Their spokesperson, Eugenio Zambrano, said that he intends to meet all the parties, and blamed the paralysis and worsening situation on the lack of a Catalan government. 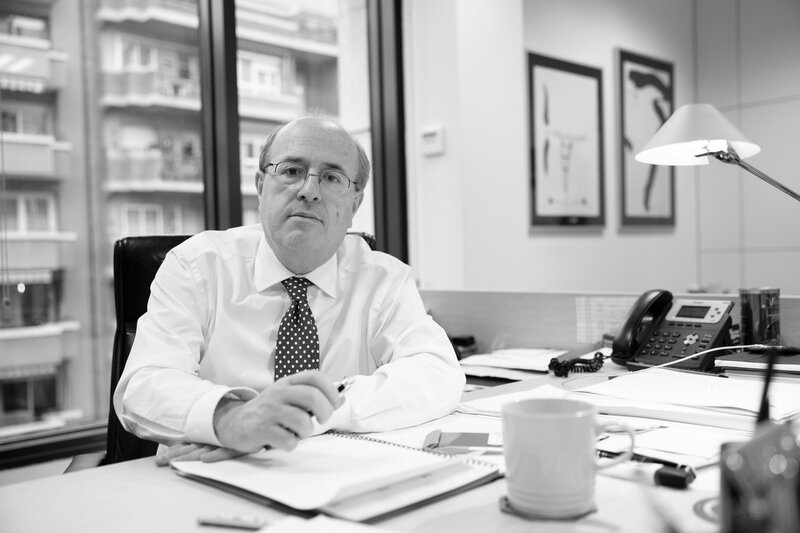 Zambrano urged the Spanish government to take the initiative and "start to manage" as a Catalan executive would. "There are halted projects, lacking human and material resources - public policies have to be defined," he said.